Classes and teachers are subject to change. Please view our live schedule below to check in with any changes that might pertain to your next class. 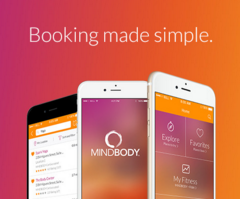 Download the MINDBODY app and register for class, pay for passes, and so much more, right from your phone!